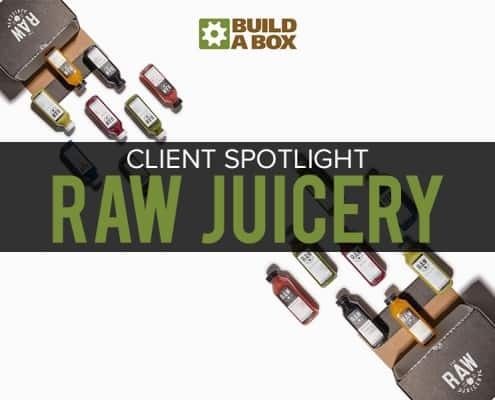 Need Help Designing Your Custom Box? 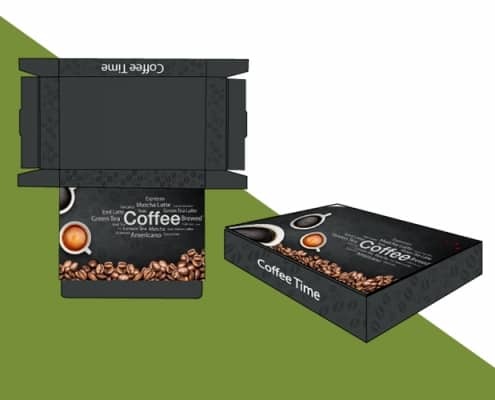 Choose A Box Style and Get Started! 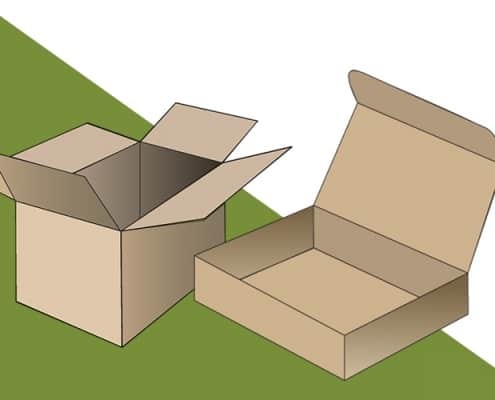 The shipping box (also known as RSC regular slotted container) is the #1 commonly used box style for shipping and storage. 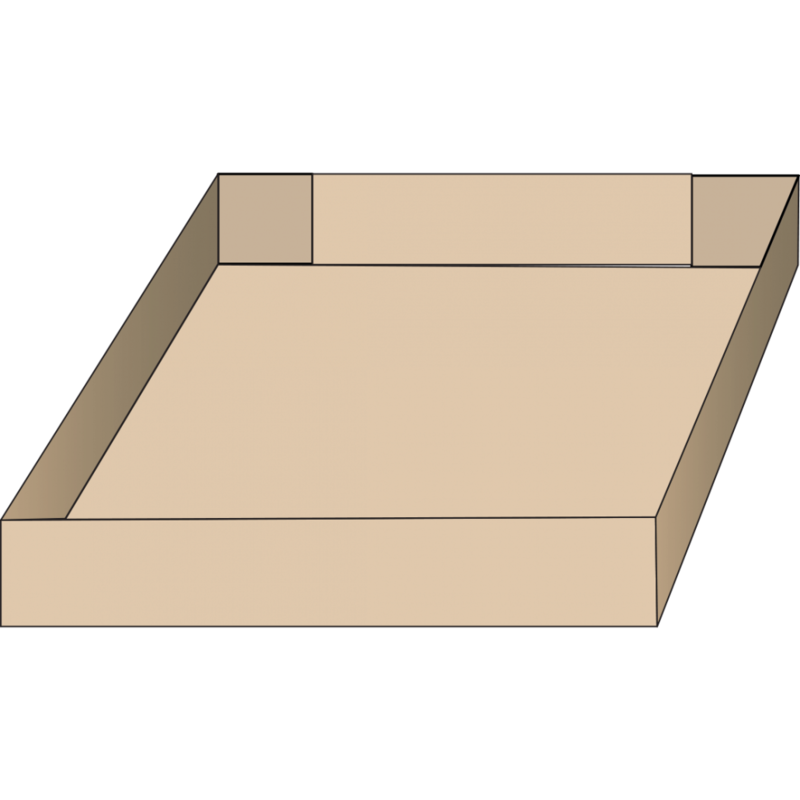 Mailer​ boxes (also know as RETT roll end tuck top) are flat, die cut boxes that are easy to assemble with a simple self-closing design. 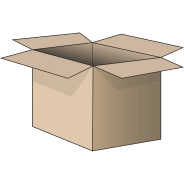 Commonly used for subscription box delivery. 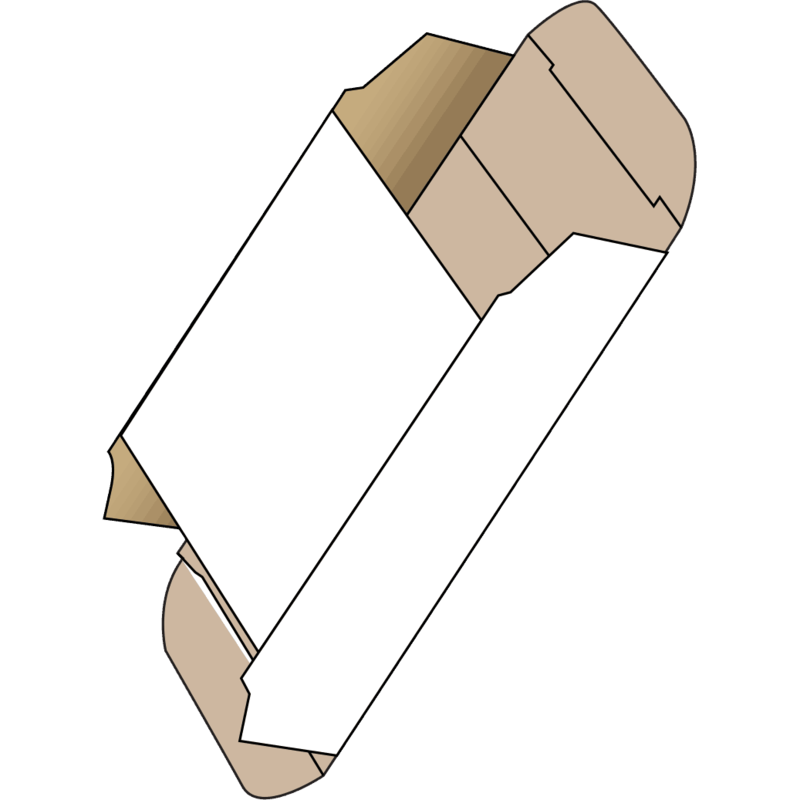 Literature box (also known as OPF one piece folder) is Ideal for shipping books, binders, and picture frames. 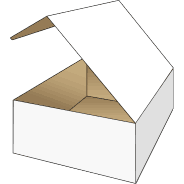 Used often in the printing industry, This style box is made to be folded around the product. 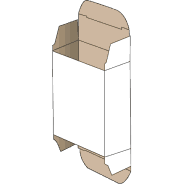 Retail boxes (also known as RTE reverse tuck end) are mostly used for retailing your product as opposed to shipping. 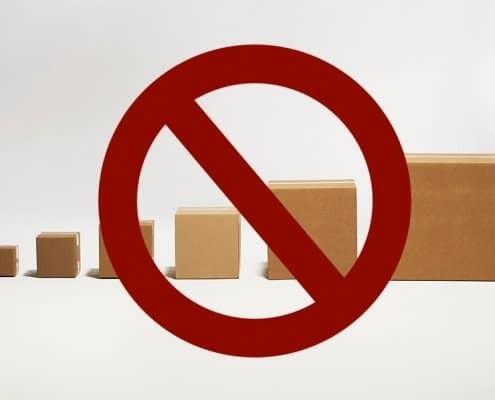 It is self-locking, requires no tape or glue to set up for use. 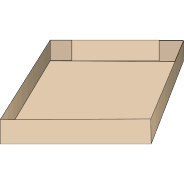 The Tray (also known as DST design style tray) is commonly used for large narrow items like picture frames. 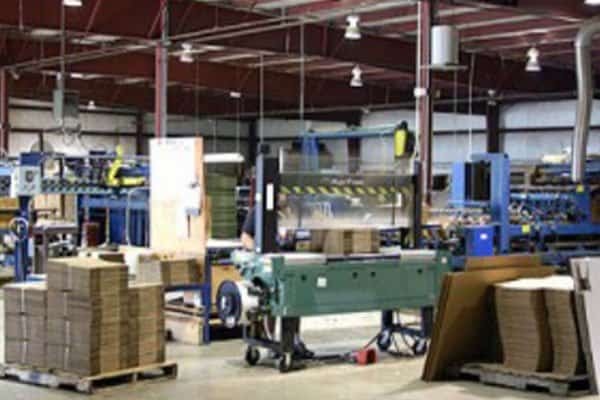 You may also see them being used on the top and bottom of pallets. 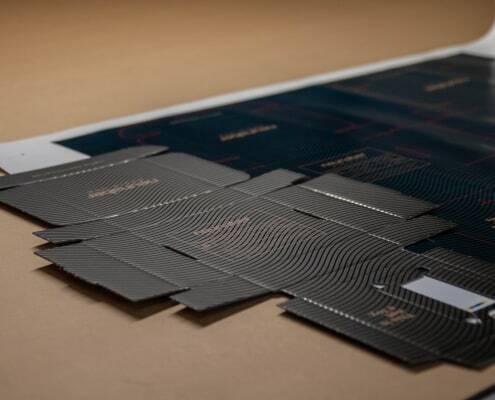 The flaps can be glued, taped or stapled. A Tray (also known as DST design style tray) is commonly used for large narrow items like picture frames. 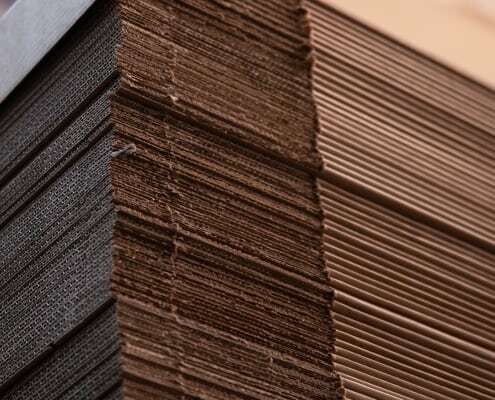 You may also see them being used on the top and bottom of pallets. 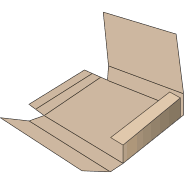 The flaps can be glued, taped or stapled. 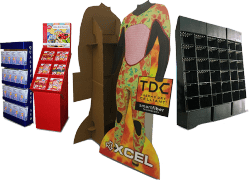 Looking for a Custom Corrugated Display? 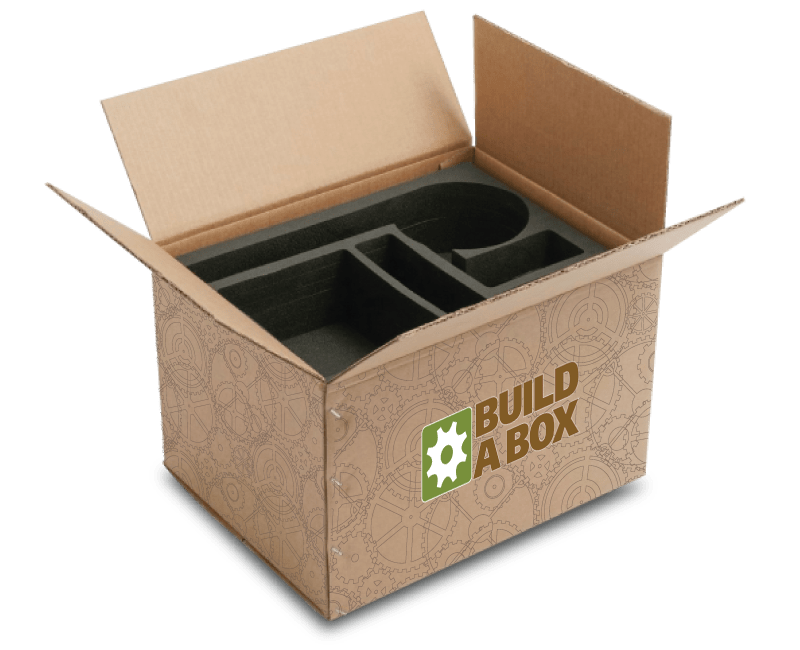 Why Choose Build a box? 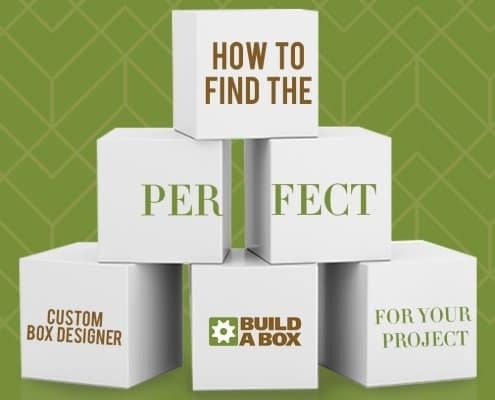 With a focus on exceptional service, we guide you through the box building process and make sure your custom needs are met. 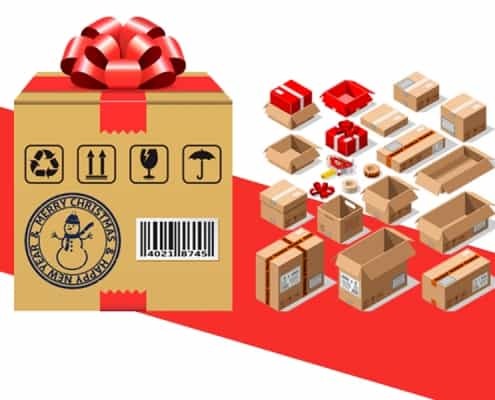 Build A Box takes pride in delivering boxes of the highest quality to our customers. 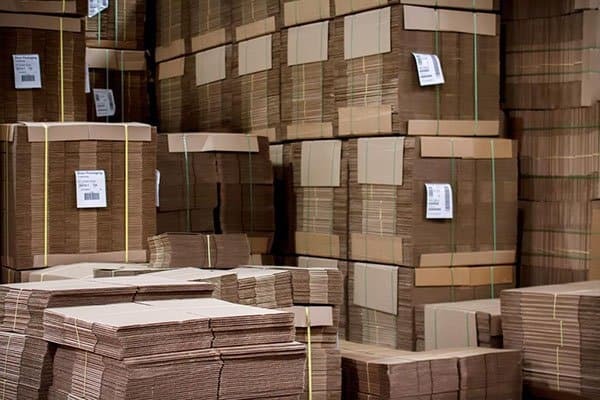 Our boxes are produced to the highest of industry standards. 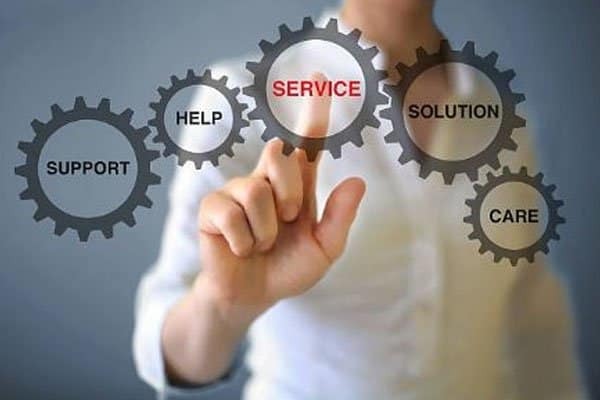 Our knowledgeable staff can help you avoid the costly mistakes that can hold you back from growing your company. Your growth is our success. Request a quote for a custom project.